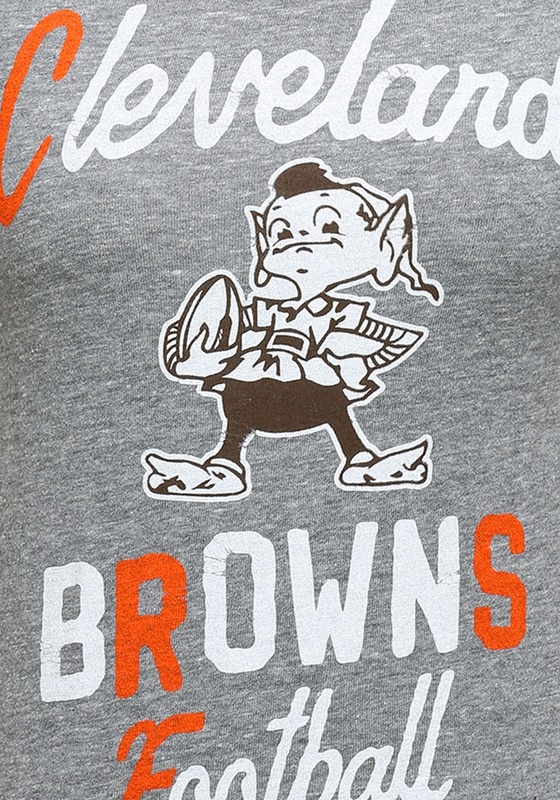 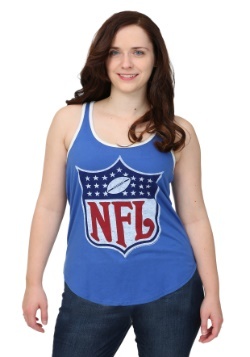 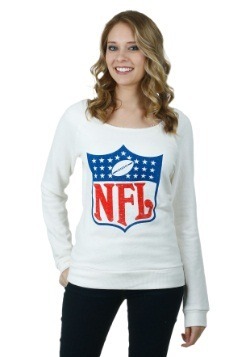 Show off that you're all about that old school Browns football with this cool vintage tee. 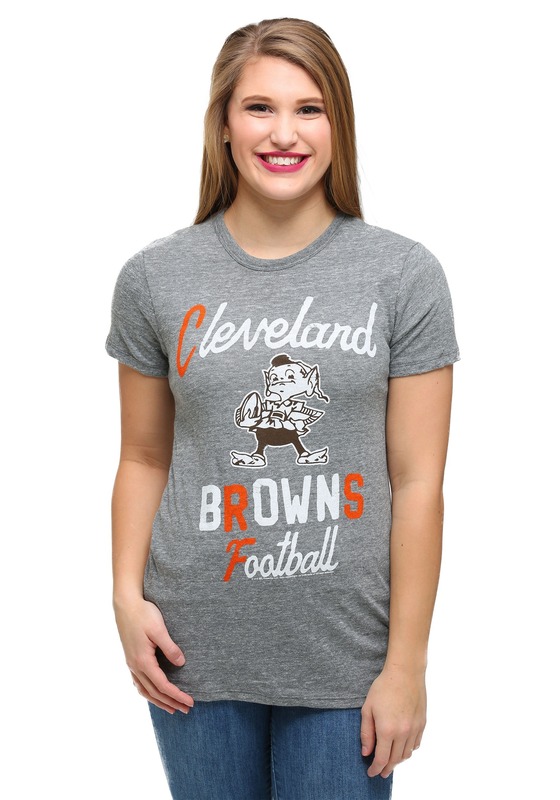 This stylish shirt from Junk Food has a retro logo and distressed touches, so it's the perfect look for game day but still stylish enough for any casual night on the town. 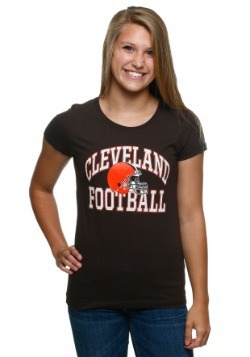 Show your Browns team spirit with this classic Cleveland Browns touchdown tri-blend t-shirt!